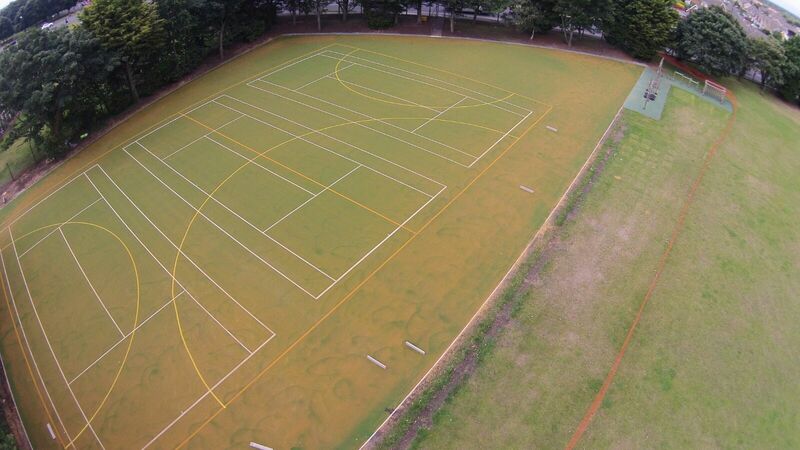 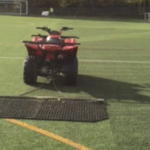 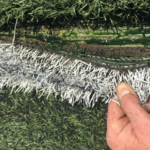 Correct 3G pitch maintenance will extend the life of rubber filled 3G carpets by more than 30%. 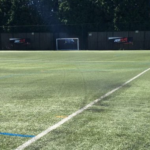 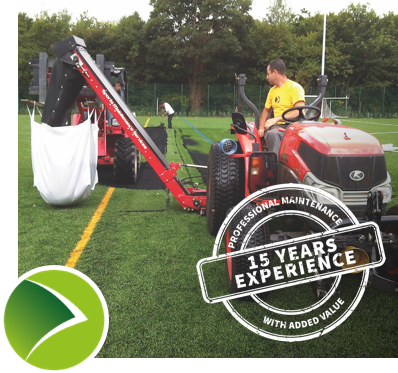 We offer a range of 3G pitch maintenance packages that can be tailored to suit your budget requirements and help you maximise the life of your playing surface. 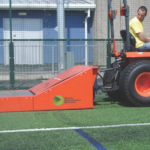 Inappropriate maintenance procedures linked to the use of drag brushing and rotary brushing alone will lead to expensive rejuvenation costs within 4 to 5 years. 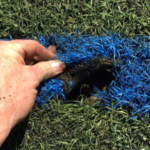 Furthermore, incorrect maintenance procedures will be detrimental to performance characteristics linked to ball and player surface interaction. 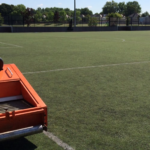 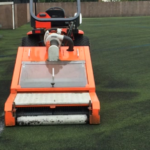 All Rubber filled /3G surfaces need to have infill de-compacted, aerated and cleaned to a maximum depth of 30 mm on a bi-annual or quarterly basis. 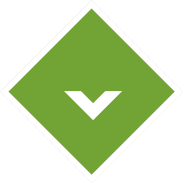 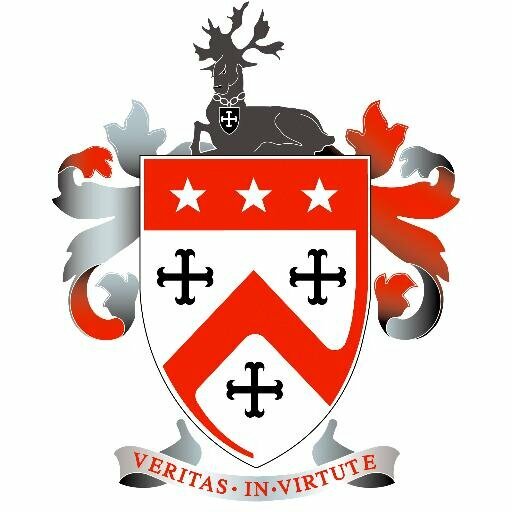 (linked to intensity of use). 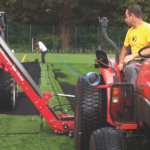 All Rubber filled/3G surfaces need to have infill levels regulated to ensure a 10-15 mm pile height clearance. 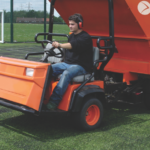 SMS equipment has been specifically designed by British engineers to penetrate and aerate sand dressed carpets to a depth greater than 30mm in both damp and dry conditions. 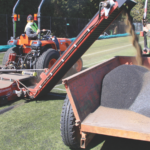 Decompaction/aeration of infill. 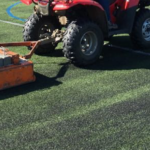 All rubber filled carpets need to have infill de-compacted, aerated and cleaned to a maximum depth of 30mm on a bi-annual or quarterly basis. 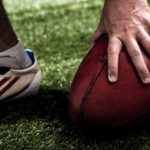 Allows penetrationof football studs and has enough rotational resistance to not fall apaprt through tuft lock.